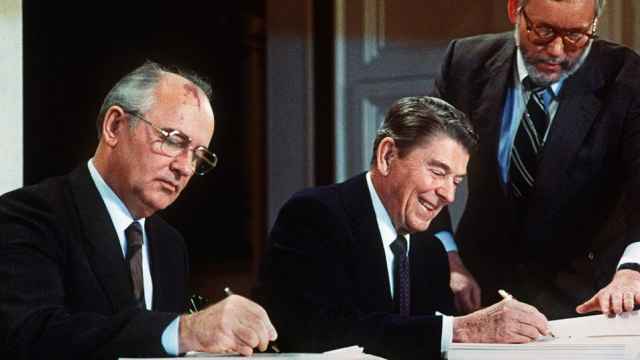 In turn, NATO foreign ministers agreed to formally declare Russia in "material breach" of the INF treaty in a statement in support of the United States. 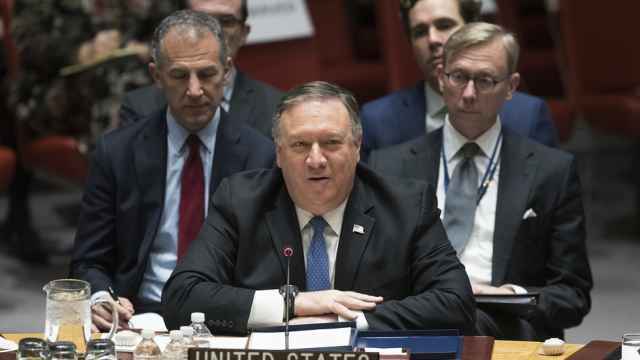 While NATO Secretary General Jens Stoltenberg said there would now be an intense diplomatic push to try to convince Russia to give up what Pompeo said were "multiple battalions of the SSC-8 missiles," Washington is set to pull out in February. 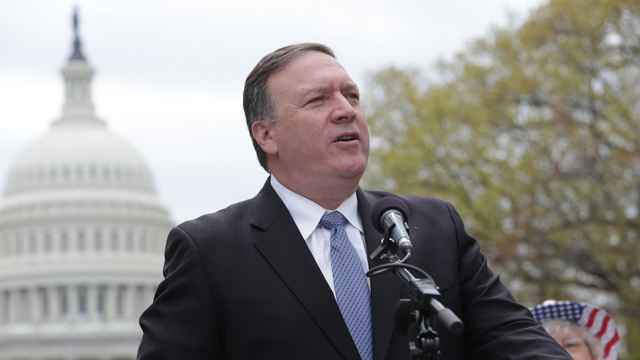 "Its range makes it a direct menace to Europe," Pompeo said of the missiles, which also are called Novator 9M729, after a meeting with his NATO counterparts. 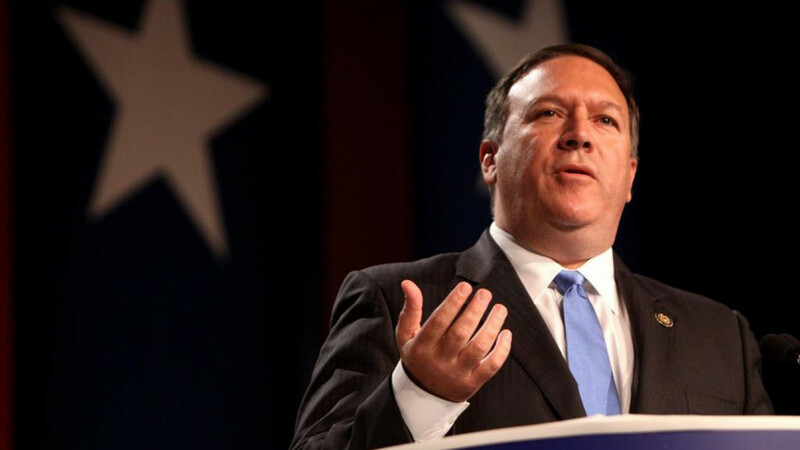 He added that Russia's actions "greatly undermine America's national security and that of our allies,"
"In the light of these facts, the United States declares Russia in material breach of the treaty and will suspend our obligations... effective in 60 days unless Russia returns to full and verifiable compliance," Pompeo said. 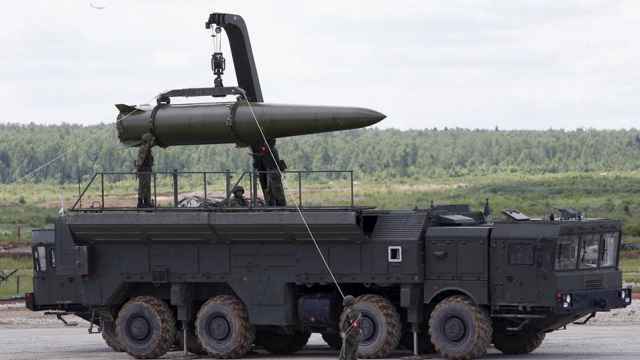 Germany, the Netherlands and Belgium are concerned about the deployment of U.S. missiles in Europe, as happened in the 1980s.